At BRICKS 4 KIDZ® we provide extraordinary programs for children to build unique creations and have loads of fun using LEGO® Bricks! We are passionate about children’s education and providing a consistently excellent experience for the kids and parents who enjoy our creative programs. We are currently recruiting dynamic, motivated and passionate High School, Uni or TAFE students, casual teachers, or Out Of School Hours (OOSH) leaders to join our team in Sydney’s Inner West! 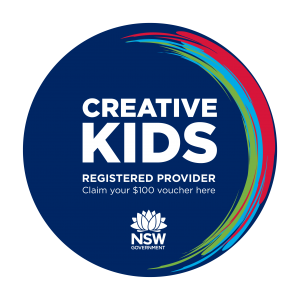 You will be delivering programs and maybe coordinating a small team whilst providing high quality educational workshops and programs for children aged between five and 12 years at various locations in the Inner West. We run many School Holiday Programs and also offer ongoing casual work during the school term in our School Incursion, After School Programs and weekend Parties. have completed your Working With Children check with the relevant authoritiesDon’t miss this unique opportunity — apply today! To apply and get the ball rolling, please click here!